Miss Sews-it-all: Sew to Survive a Zombie Attack! Sew to Survive a Zombie Attack! What will you do when zombies attack? 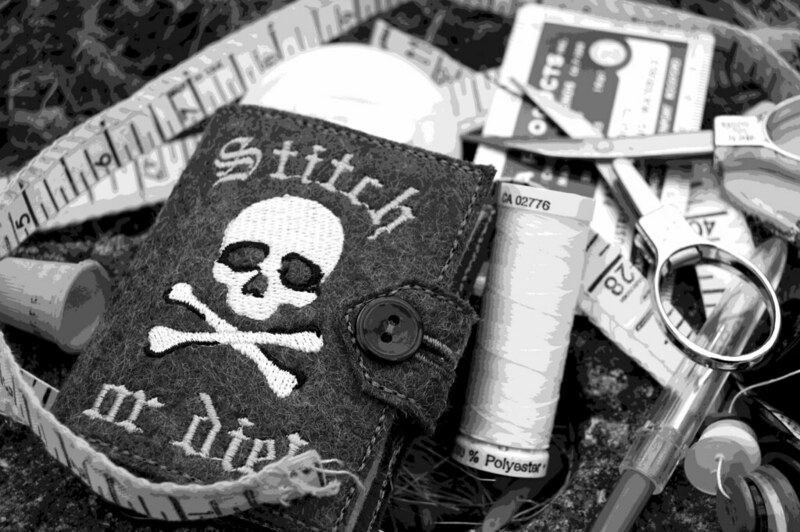 Are you prepared to sew for survival? If you're not exactly prepared for the coming of the zombies, especially where basic sewing is involved, you need to attend Sew to Survive a Zombie Attack! At this event you will learn what an actual zombie attack might mean for you, and how to start preparing – including learning some basic survival sewing skills. 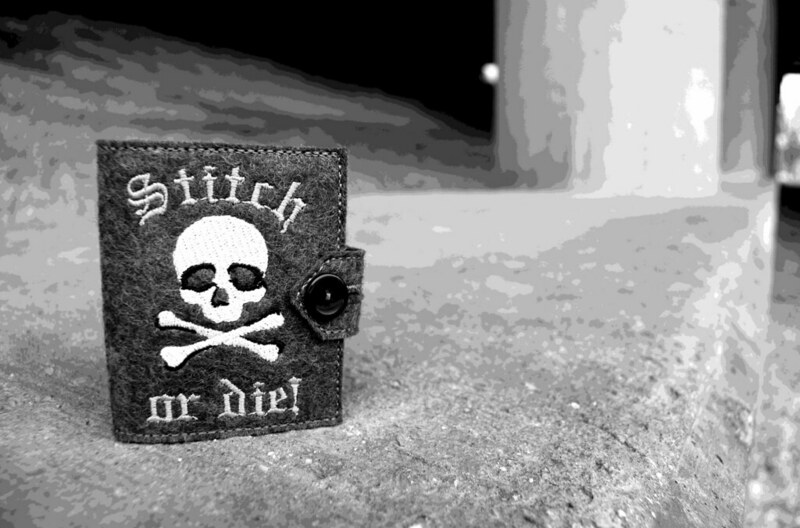 Starting with your own Stitch or die! needle book stocked with sewing needles and pins, we’ll cover hand sewing basics from the right way to sew on a button to basic stitches to help you start sewing for survival. You will also learn the absolute necessities for putting together a basic emergency sewing kit, exactly how to pack it up, and how those fancy little pre-packaged sewing kits will fail you when it comes to survival. 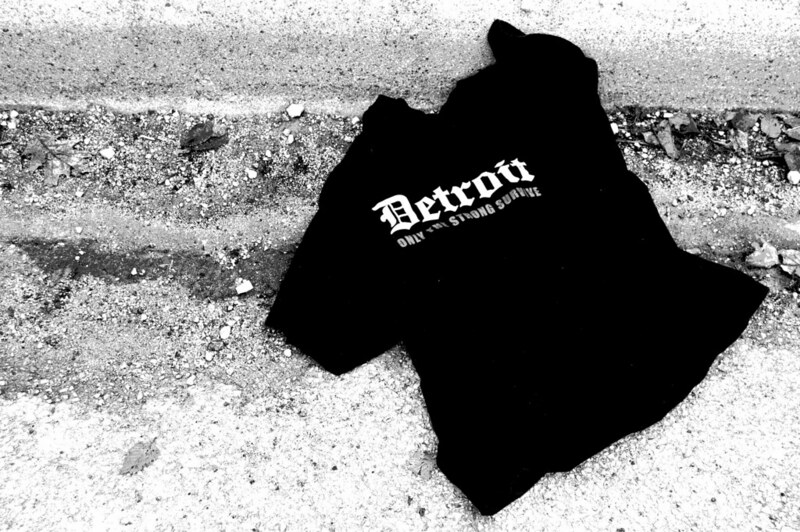 ...and transforming it into a sturdy carry-all, perfect for toting anything and everything. 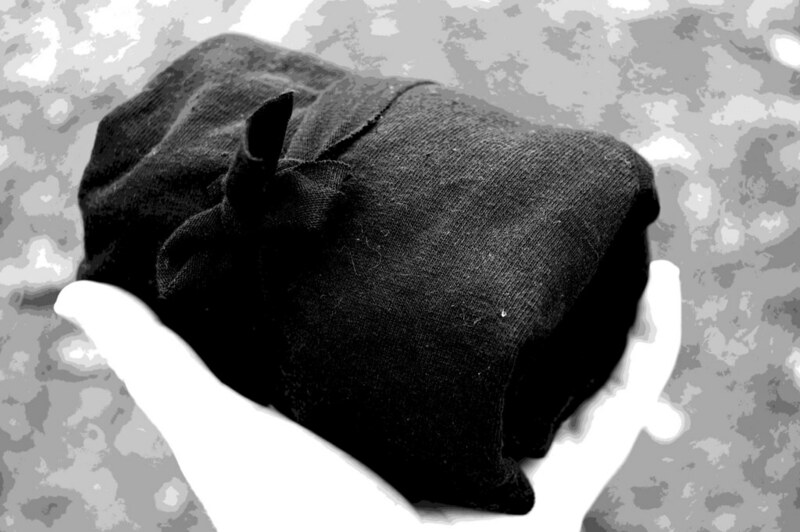 The handy carry-all can be folded into a small lightweight package, perfect for when you're travelling light! Oh, and these are also great to use for recycled grocery totes, you know, while you're waiting for Z-Day to come. And if you're looking to learn even more about zombies, survival, and sewing, never fear - you'll leave with a handout full of resources! Oh, and depending on where this even is held, we may even take a break and share a zombie snack! Sewing for Survival When Zombies Attack! When and Where: Please visit my Classes/Events page for up-to-the-minute details. Supplies: You will be provided with a kit in class to help you complete the project. 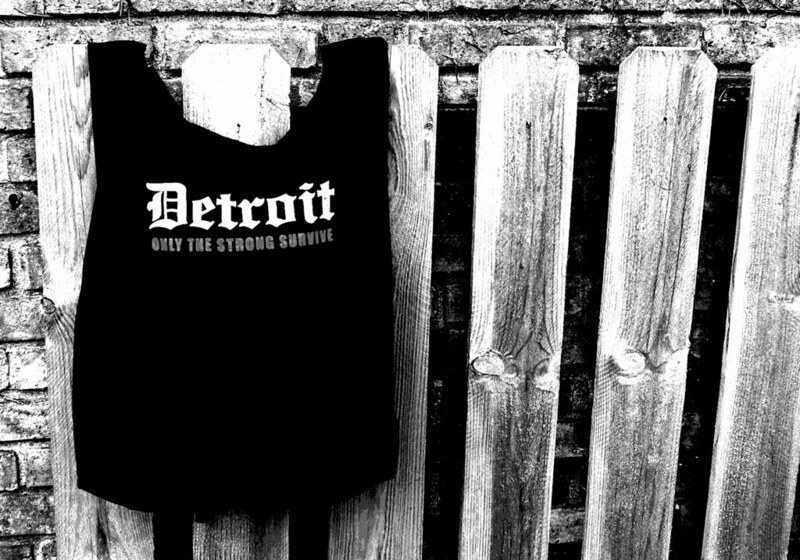 Bring an old t-shirt to transform into a post-apocalyptic carry-all. Oh, and if you're in Chicago and think you know of another place that would like to host this event, please let me know! This looks absolutely awesome. I wish I were in Chicago so I could attend. Hey, any interest on coming on my podcast to promote it? this made me giggle so much! thanks! Dang I can think of the perfect place.....in Albuquerque lol got a huge table that can seat 8-10 around it we all sit on the floor, snacks nearby in the kitchen for some fun stitching time ....sounds like a blast! I am so there Skerika!